Freddy Beans here with a trailer for THE AMITYVILLE MURDERS. 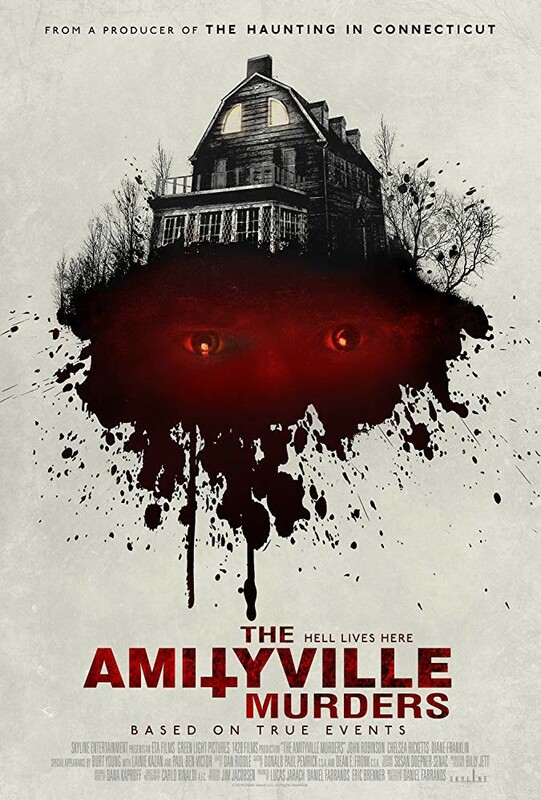 Daniel Farrands directs the best Amityville yet! I interviewed Daniel recently and will have that up, middle of next week. Also, our very own Tex Hula reviewed all the Amityville films here. Was anyone else surprised these horror films have spawned 20 films? 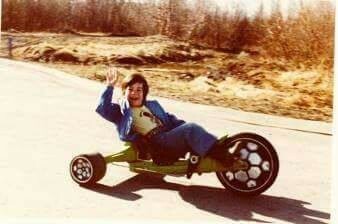 Any of you want to check this one out?